Go big and you will want to go home… to relax on your new set by NorthCape International. 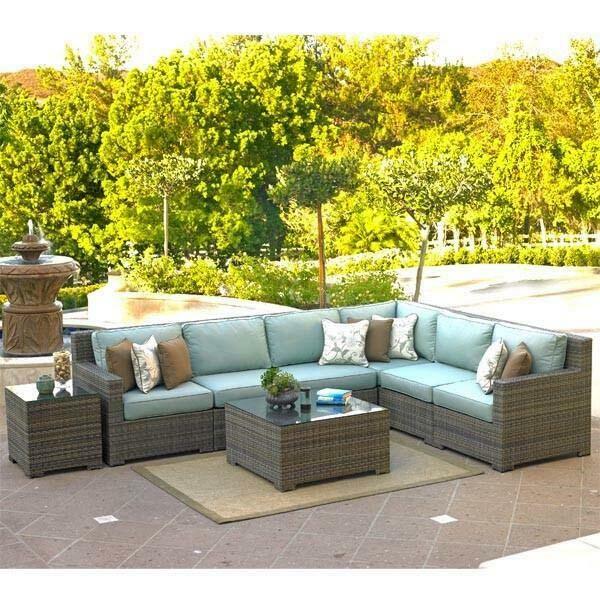 This collection is a comfortable, oversized, transitional set of patio furniture that will not only complement your outdoor living space; it will earn you a lot of compliments! Straight, simple lines typify this trendy beauty. Crafted from UV inhibited resin wicker, this Deep Seating outdoor furniture is woven over a commercial grade aluminum frame. Attractive and durable, this stylish option is suitable for any area and is completely weather friendly. Available in a oyster or trendy willow finish and your choice of outdoor fabrics, featuring Sunbrella brand.